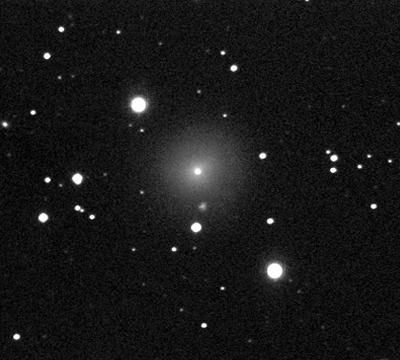 Discovered by the German astronomers Arnold Schwassmann and Arno Arthur Wachmann in Hamburg during an Outburst at November,15 1925. 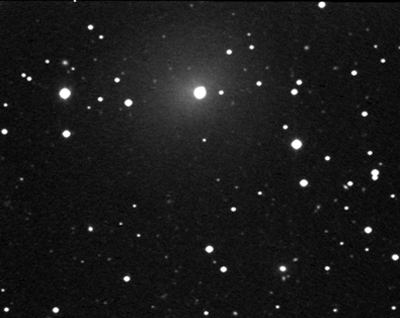 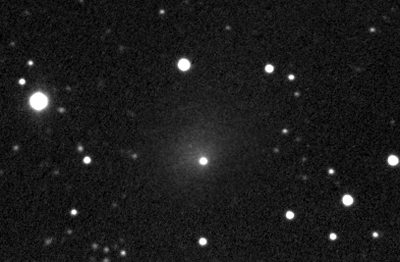 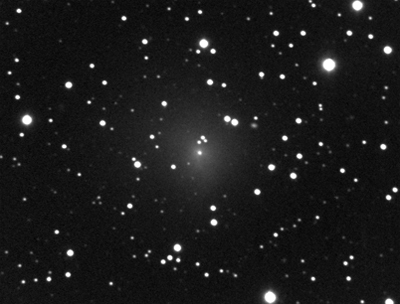 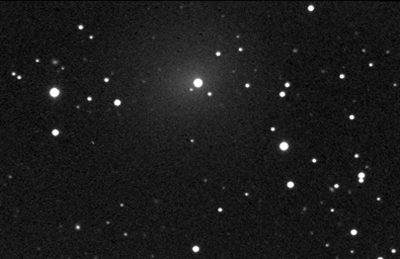 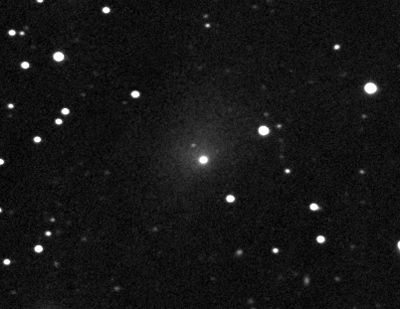 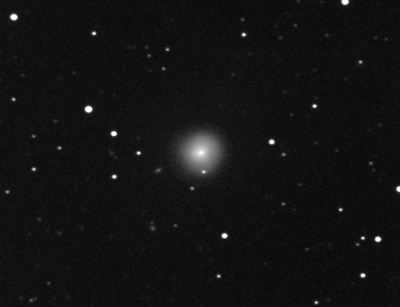 The comet is famous for suffering unexpected outbursts and is continously observed by amateurs. 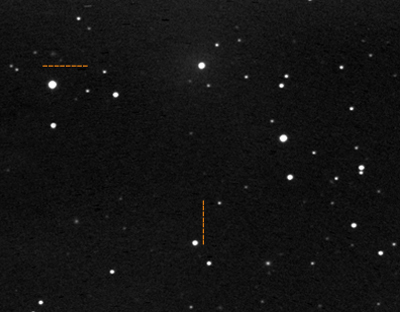 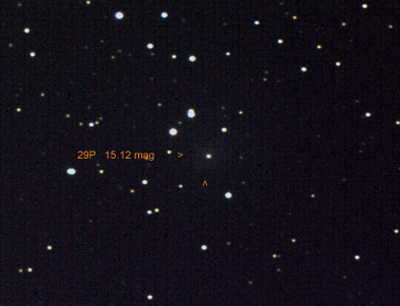 Faustino Garc�a Cuesta (J38) detected a small outburst at January, 21 2011 of almost 2 mag. 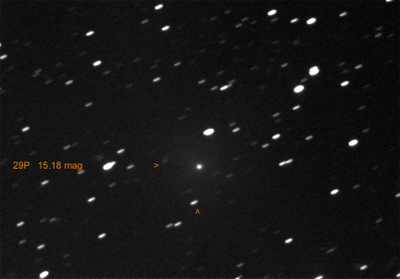 Trilogy of the current outburst: The comet is in the same field of stars during three days. 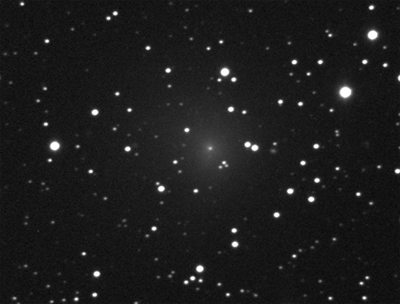 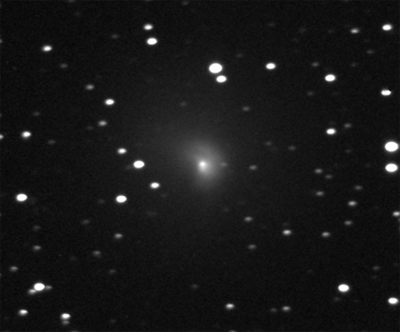 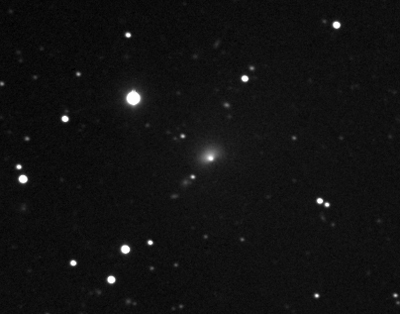 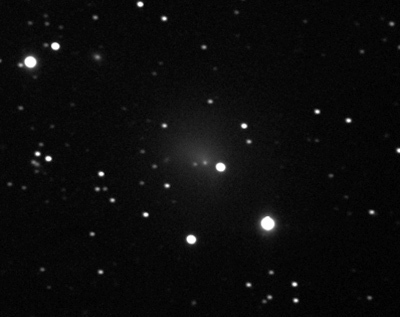 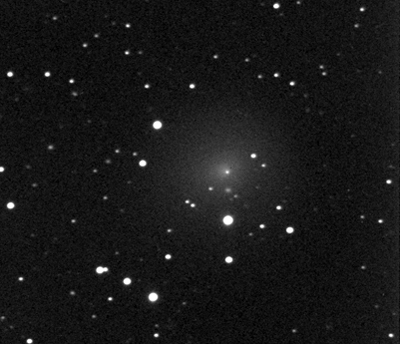 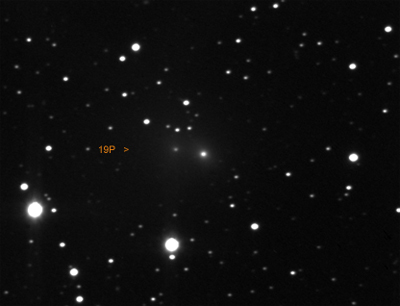 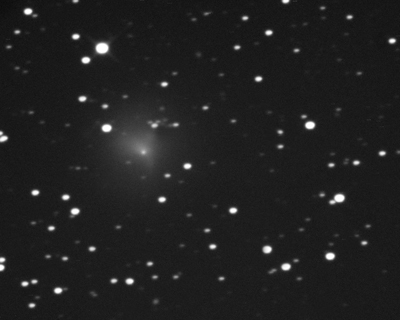 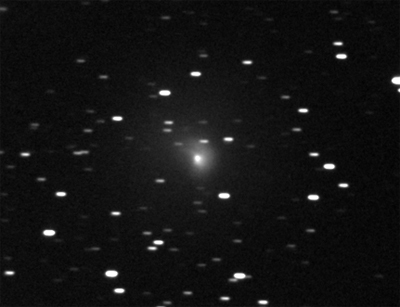 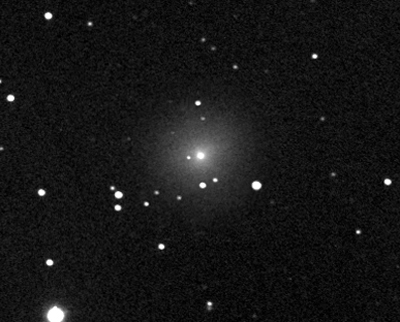 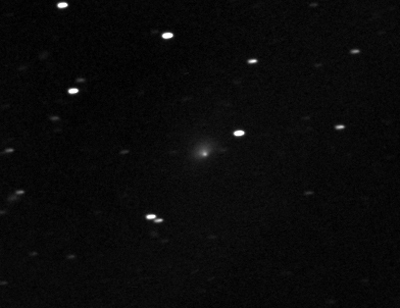 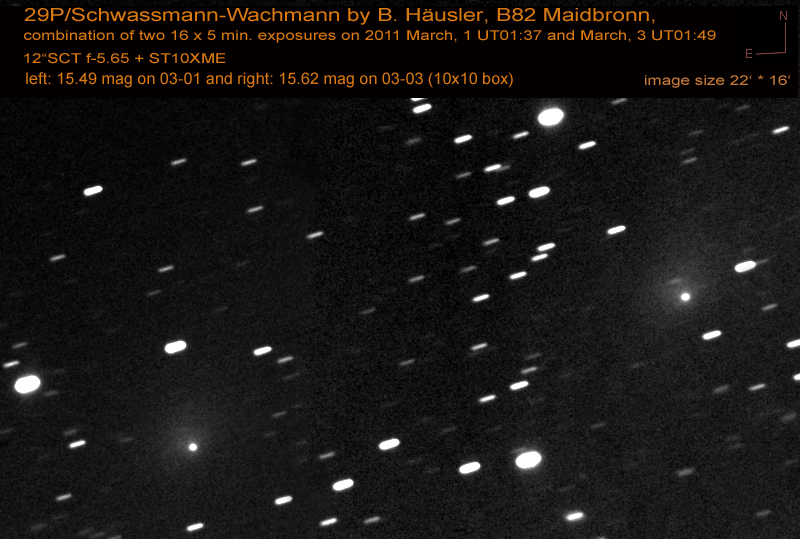 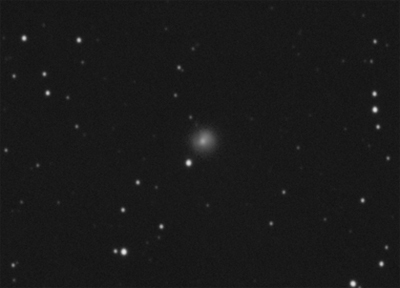 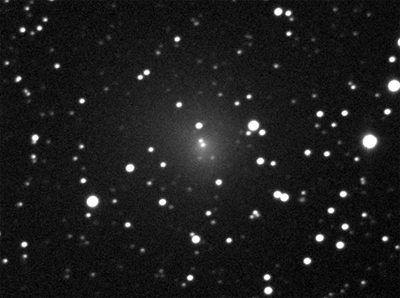 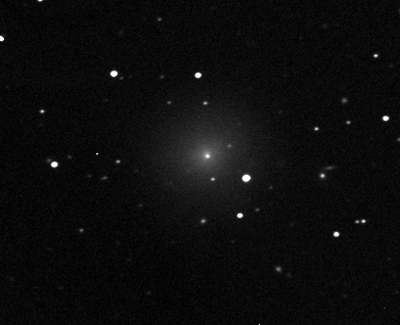 From March, 17 to 20 the comet moved only 0.04"/min. 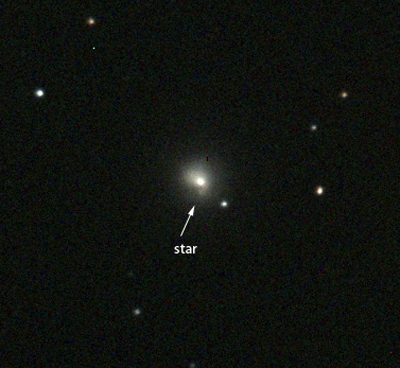 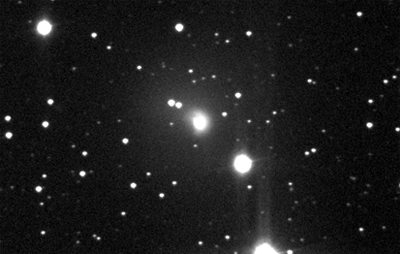 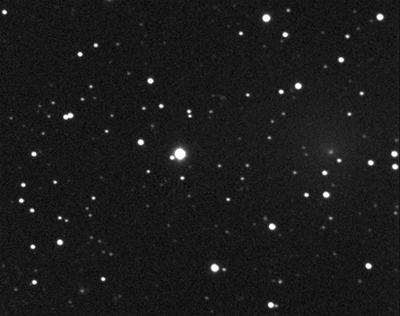 the star field of the following three images is almost the same.